These beautiful diamante buckles with a Horizontal bar will add sparkle to your wedding favours, invitaions or place cards. 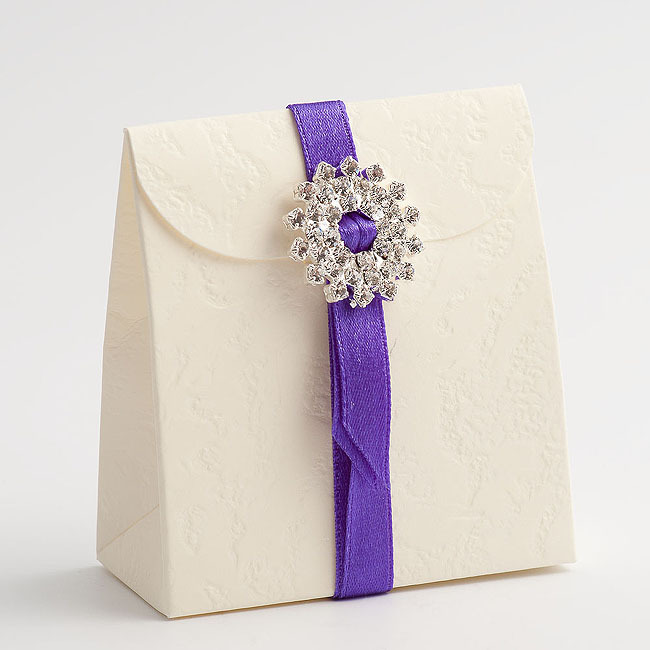 Simply thread your ribbon through the buckle and attach to your box for a simple but stunning creation. 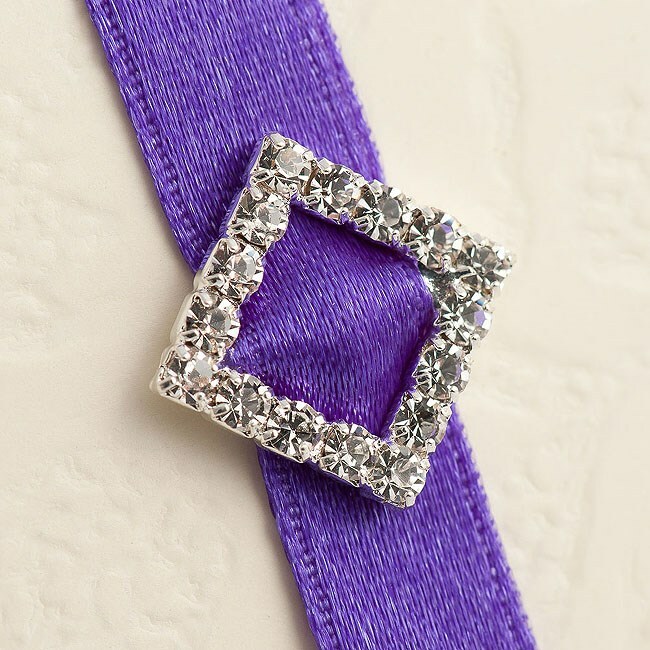 These small buckles are ideal for using with 7mm or 10mm wide ribbon. Approx. Buckle size:- 12mm x 12mm.